Live training with an expert instructor in the same classroom with you. 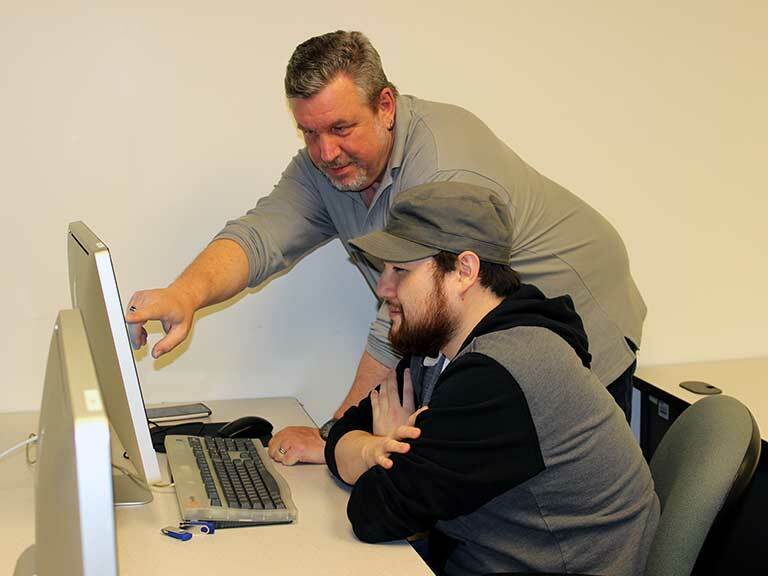 Small class size: we average six participants per course in our Philadelphia training center. 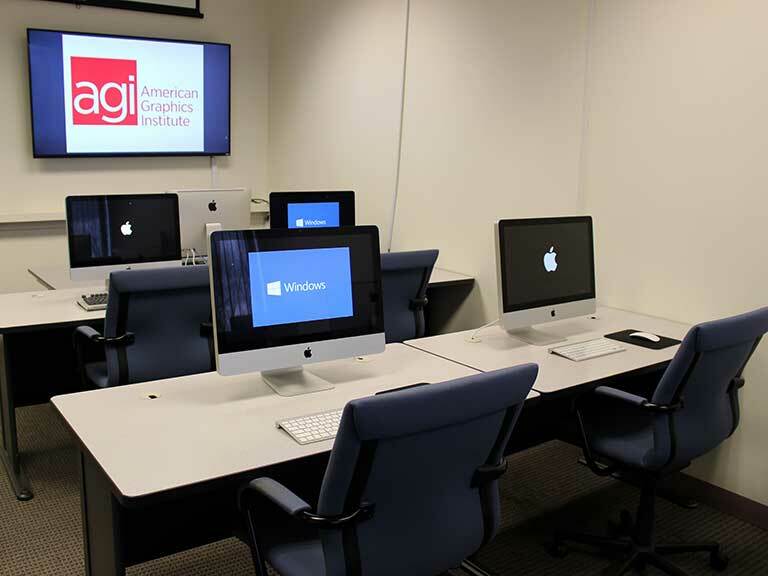 American Graphics Institute's Philadelphia area training center is located at 101 West Elm Street in Conshohocken, near the Schuylkill expressway, and a short walk from the SEPTA train station that provides regularly scheduled service from Center City Philadelphia. We have ample free parking in our covered garage. If you are flying into Philadelphia for your class, you can take the SEPTA train to the Conshohocken train station, or drive from the Philadelphia airport to any of the area hotels near our training center. 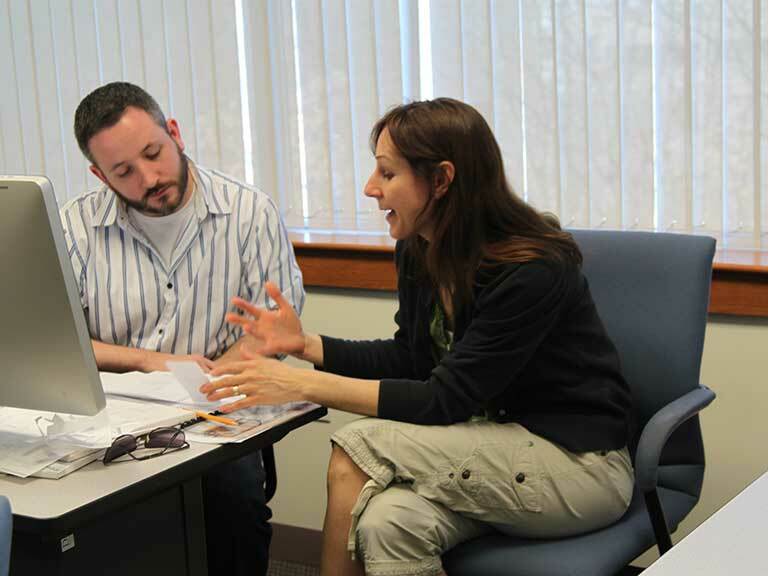 AGI was founded in suburban Philadelphia, and has been providing training courses to clients in eastern Pennsylvania for 20 years.